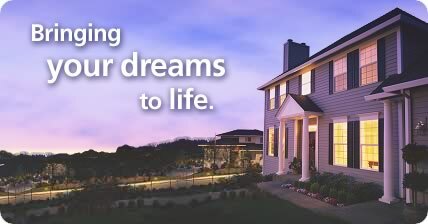 Distinctive Home Lending, Inc is committed to helping you find the right mortgage product for your needs. We understand that every borrower is different, and we offer a variety of products to meet your individual requirements. We make the process of securing a mortgage simple and straightforward by offering you the latest in financial tools that enable you to make sound financial choices. If you are interested in buying a new home, building, investing or refinancing (your existing mortgage), please call today at (303) 221-7100 or click here to drop us an email! Let our 50 years of experience help with your next mortgage or refinance. Find out why people prefer the Distinctive difference! Contact Distinctive Home Lending, Inc to find out more about the products and services we can provide.